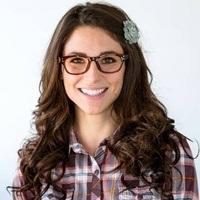 As an experienced restorative dentist in Parker, Dr. Rodney Allen always seeks to help his patients preserve their complete smile for a lifetime. However, it is sometimes necessary to remove one or more teeth to protect a patient’s oral health and overall well-being. 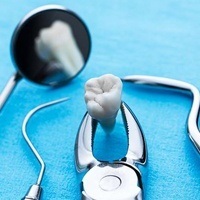 Why might you need to undergo a tooth extraction, and what can you expect during the procedure? Read on to discover the answers to these important questions. A tooth is suffering from a severe infection. 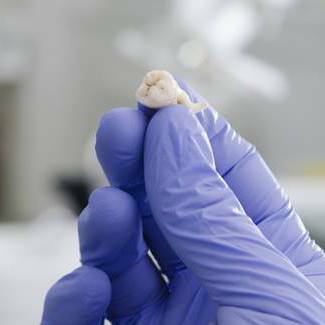 A tooth is so badly broken that a restoration, such as a crown, would not be able to adequately restore its strength and function. There is overcrowding in the mouth, and it is necessary to remove a tooth in order to make room for orthodontic treatment. 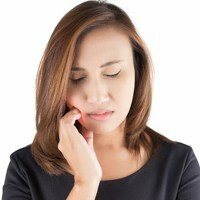 The third molars, otherwise known as the wisdom teeth, are posing a threat to your oral health, or you wish to get them removed as a precautionary measure. Dr. Allen will only recommend a tooth extraction if he truly believes it is the best course of action. Often, alternative treatments (such as root canal therapy) are able to save a suffering tooth. If it is necessary to remove a tooth, you may later be able to replace it with a fixed bridge or dental implant. A simple extraction is used for teeth that have fully erupted from the gum line. During the procedure, Dr. Allen numbs the tooth and the area around it. Then, he gently applies force to break the ligaments that attach the tooth to the jawbone. Once the ligaments are broken, he pulls the tooth out of the mouth. A surgical or complex extraction is used for teeth that have not fully erupted from the gum line, as is often the case with wisdom teeth. Local anesthesia, along with sedation, will help you relax throughout the procedure; you should not feel any significant discomfort. Dr. Allen creates an incision in the gums to reveal the tooth, then extracts it with as little impact to the surrounding tissue as possible. Sometimes, he must break a tooth into pieces in order to facilitate removal. The soft tissue at a tooth extraction site heals fairly quickly; much of the swelling and soreness should go away within a few days to a week. You can avoid complications by eating soft foods, not smoking, and not using straws for a few days after the procedure. If you have any questions or concerns during your recovery period, reach out to our team so we can give you the expert guidance you need to have a smooth journey back to a healthy smile. Do you believe you may need a tooth extraction in Parker? Contact our office to ask questions about this procedure or to schedule an appointment with Dr. Allen.